Apple is engaged in a number of lawsuits with a range of different companies, which include Motorola, Samsung, HTC and more, and now Motorola has filed a new lawsuit against Apple. Motorola obviously has the backing of Google in this new lawsuit against Apple, as the Google and Motorola merger does not allow Motorola to issue any new lawsuits without Google’s blessing. Motorola have listed six different patents in this new lawsuit against Apple, and the lawsuit is claiming that Apple’s iPhone 4S infringes on these six patents. 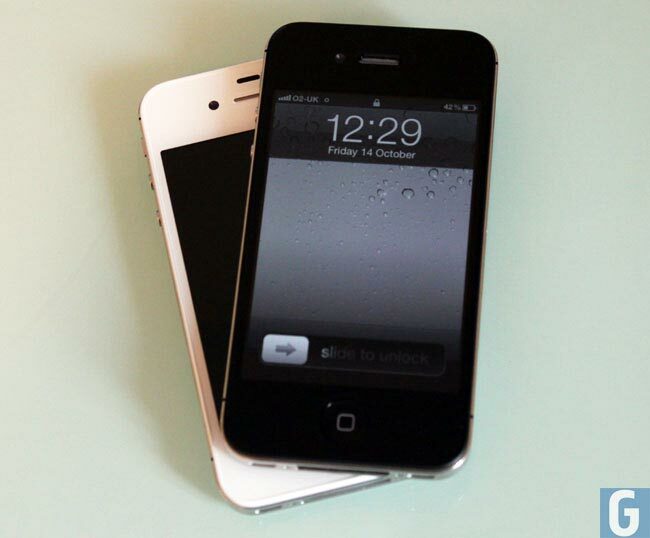 The lawsuit also claims that Apple’s new cloud based service, iCloud infringes on two of the six patents listed, both the iPhone 4S and iCloud didn’t exist when Motorola filed the original lawsuit against Apple, so now they have two lawsuits against Apple. It will be interesting to see what the outcome of this latest case between Motorola and Apple is, although it could take a few years before we have any conclusion to the lawsuits.